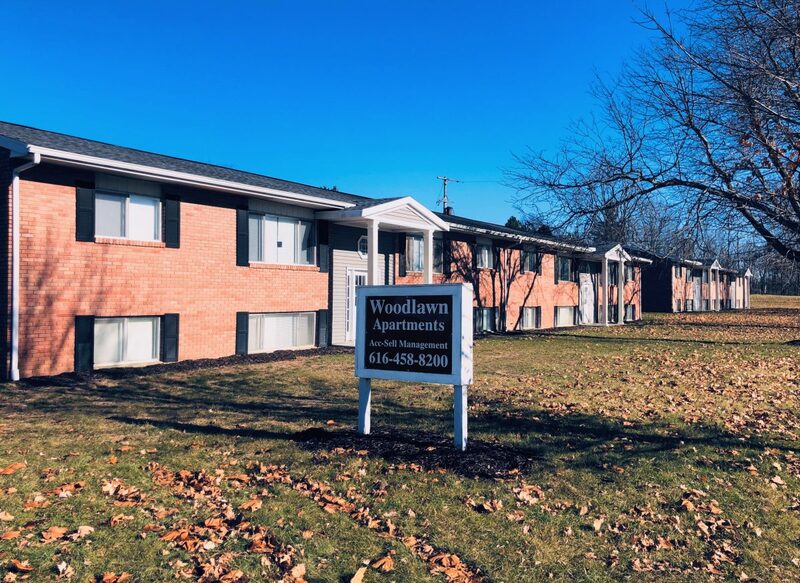 Woodlawn Apartments is a 16-unit garden style community located in Hastings, Michigan. The property consists of 2 two-story buildings with 2 one-bedroom units and 14 two-bedroom units. The buildings were constructed in 1965 on a 1.67 acre site, featuring reinforced concrete foundation, brick exterior, and low-pitch roofs. Amenities include ample parking with carports, and on-site coin operated laundry. Occupancy is currently at 94%, and notable for investors is the tenant paid electric-baseboard heat. Woodlawn has been well maintained with numerous capital improvements, including two new roofs. This, along with below market rents, makes Woodlawn a solid turn-key asset with upside situated in a quality community – a sound, long-term investment.